After Sunday service on September 10th, join us with Fellowship for an Ice Cream Social, take a tour of our Religious Education classrooms, and register for Religious Education classes! We look forward to seeing you! Please click on the postcard below. Saturday, June 17th from 10:00am-4:00pm. We still have lots of volunteer spaces to fill to help make this day a success! 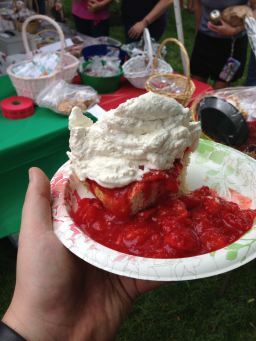 See the listing below and then sign up at coffee hour, or visit http://www.thestrawberryfestival.org/volunteer to sign up online! If you need to check your schedule or have questions, please talk to Jess Anderson (978-846-4512) or Andy DeTolla (617-803-5843) after service, or contact us at westfordSAFchair@gmail.com. Volunteer opportunities require only 1-3 hours of your time. We’ll find a fit for you! Don’t miss out on this wonderful event! Can’t be there on the 17th? Can you help out in the days before the festival? Think warm & sunny for Saturday, June 17th! 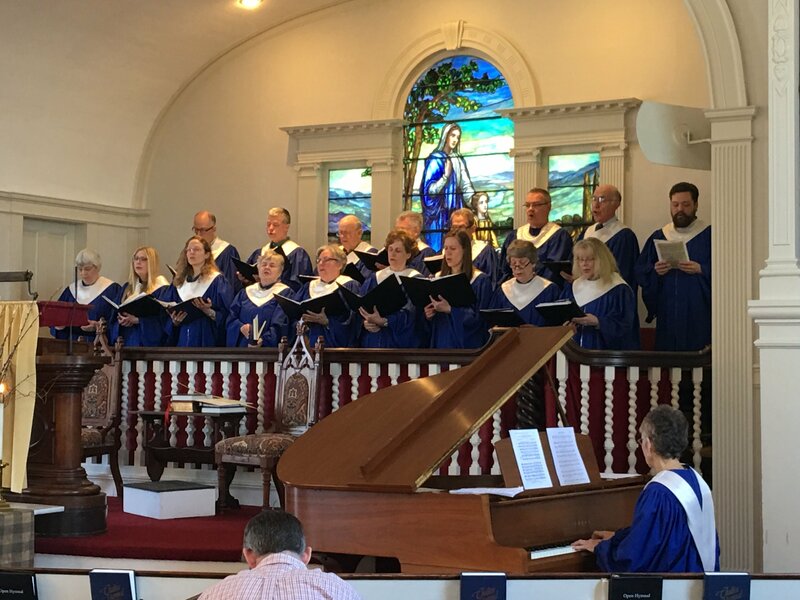 During the summer, church attendance wanes with the arrival of the beautiful weather, vacations, and being on that wonderful, slower summer schedule. Consequently, our Food Pantry donations dwindle, meaning less food and supplies to stock the shelves at the Westford & Lowell Food Pantries. This June, before you go away, why not drop off your Food Pantry donations for the entire summer? 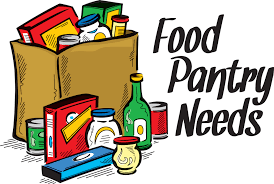 Canned vegetables, canned fruits, fruit juices, canned beef, turkey or chicken, canned soups and stews, tuna, pasta, cereals, powdered milk, macaroni & cheese, rice, spaghetti sauce, peanut butter, and beans. Thank you, and have a safe and wonderful summer! A big thank you to the team of volunteers who deliver our donations to the Open Pantries in Westford & Lowell throughout the year: Barb Anderson, Wendy Brown, Stephanie Devlin, Muriel Drake, Andrea Flaherty, Leah Grenier, Chris Kandianis, Leigh Kellee, Tom & Carolyn Lumenello, Janice Maienza, Linda Marple, Ellen Martins, Patti Mason, Desree Polevy, Chris Robinson, Bob Shaw, and Steve Smith. The Westford-wide VBS is looking for volunteers to help teach VBS camp from July 10-14 from 9am-12pm. The FPCU Outreach Auction on April 29, 2017 will benefit Habitat for Humanity of Greater Lowell and the building of two homes in Westford starting Summer 2017. Please use back of sheet for additional fill in. Interested in having children donate an item/service for the Sunday Children’s Auction – Sunday, April 30, during Fellowship. Item can be a new or in good condition Toy, books, service, etc.